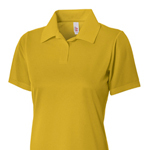 NW3266 A4 Ladies Color Block Polo with Knit Collar. 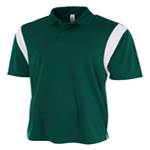 N3266 A4 Adult Color Block Polo with Knit Collar. 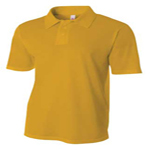 NB3261 A4 Youth Solid Interlock Polo. 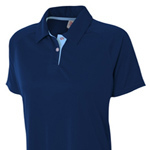 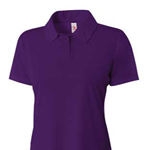 NW3293 A4 Ladies Interlock Polo With Contrast Inserts. 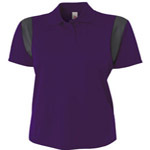 NW3265 A4 Ladies' Warp-Knit Texture Performance Polo Shirt. 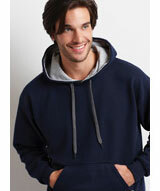 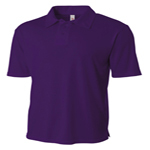 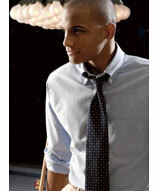 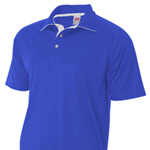 N3293 A4 Interlock Polo With Contrast Inserts.